Beautiful Location! Priced to Sell!! Won't Last Long!!! 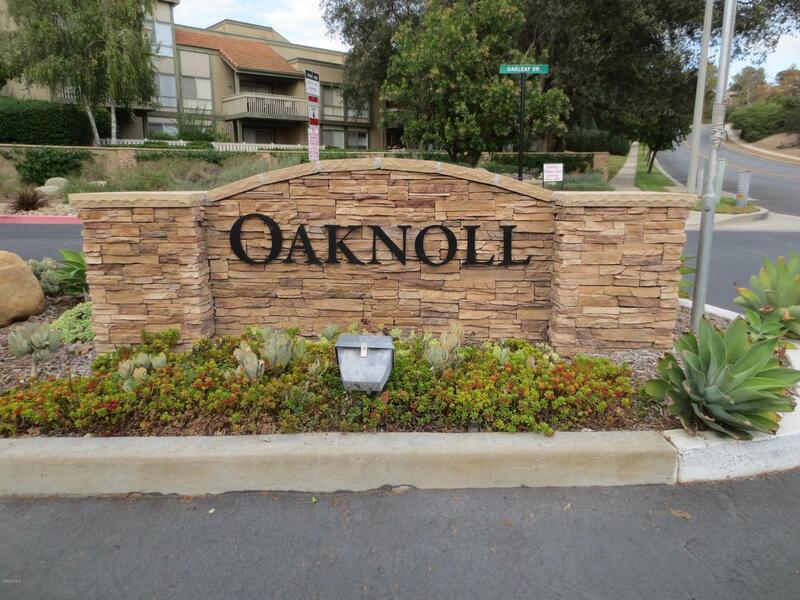 One of the Most desired locations at the Oaknoll Villas 55+ community in Thousand Oaks. 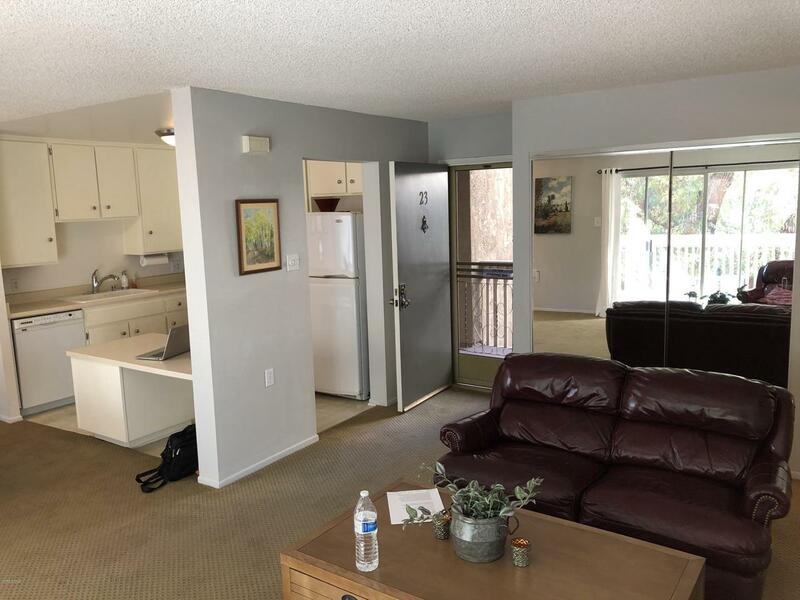 Partially Updated unit includes custom mirrored pantry and closet doors maximizing the units natural light passing through large windows, creating a bright airy feel in this open floor plan. Slide-out shelves and wine rack help with ease of storage, while newer paint and low-traffic carpet help complete this relaxing atmosphere. 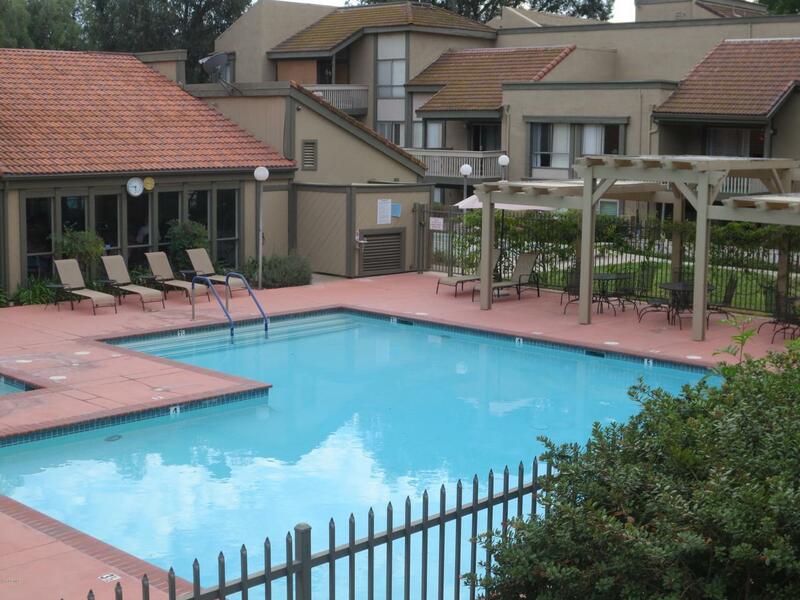 Enjoy the scenic views on a large patio with views of the Mountains, and fireworks on the 4th of July! 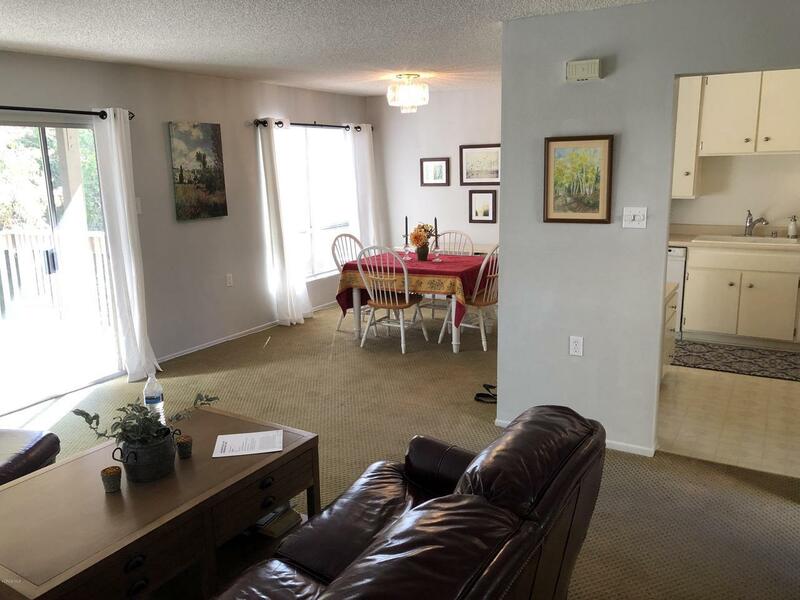 The Oaknoll Villas are within quick walking distance of the ''Oaks Mall'' featuring many stores, restaurants, and a theater for your shopping and entertainment Needs. WELCOME HOME! Listing provided courtesy of Josh Vogel DRE#01281132 of Keller Williams West Ventura. Association Amenities Banquet FacilitiesCard RoomClub HouseFitness CenterOnsite Property ManagementAssoc Pet RulesUnknown Association Fees Include Cable TvTrash Paid Association Name Oaknoll Condominium Association Association Rules Assoc Pet RulesCall For Rules Country United States Of America Cross Streets Oakleaf Dr. Hoa Fee Frequency1 Monthly Hoa Fee1 350.0 Hoa YN Y Inclusions Refrigerator Land Lease Amount Per Year 0 Land Lease Type Fee Legal Disclosures Cc And R Listing Terms CashConventional Lot Size Source Public Records Playing Courts Community Property Sub Type Condominium Security Safety Carbon Monoxide Detector(S)Smoke Detector Sewer Sewer Special Conditions Standard Sale Square Footage Source Public Records Tax Mello Roos Unknown Television Services Cable Tv Water District/Public Will Consider Lease YN N Year Built Source Assessor Zoning Rpd16.